WordPress blogs publish RSS feed which is always updated with the latest contents or articles of your blog. It is a great way for readers to subscribe to your new posts. The RSS feed is in XML format and is not human readable. It is designed to be read by RSS feed readers like QuiteRSS or RSSOwl and not humans. we can use these software’s to use RSS feeds of different blogs in a single place. 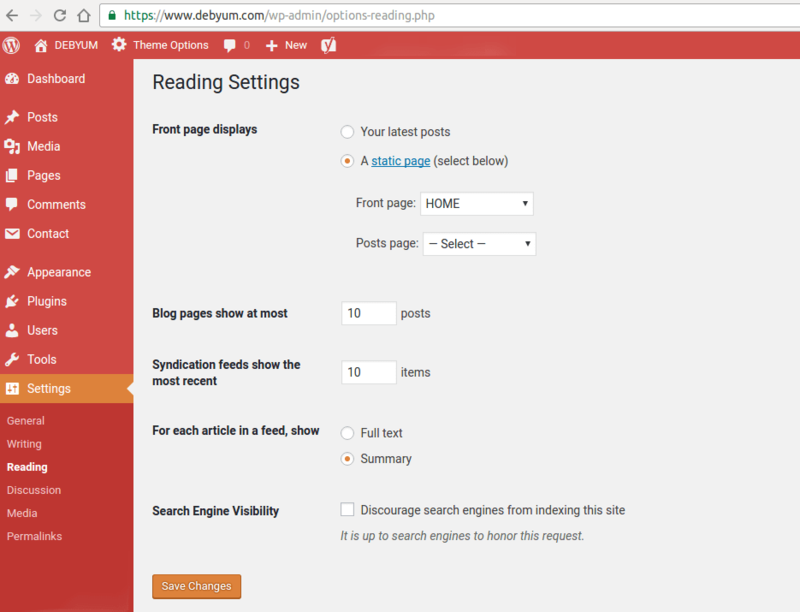 RSS Feed of WordPress blog can be accessed by www.yourdomain.com/feed. To visit your ATOM feed you can go to www.yourdomain.com/feed/atom. WordPress RSS feed if not set properly, will display your full posts. Like everything else, showing full posts in RSS feed has its own Pros and cons. 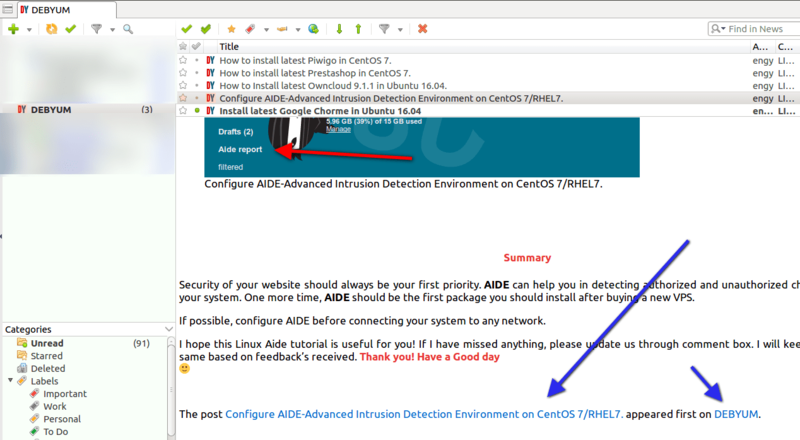 The good part of allowing full posts in WordPress RSS Feed is that you may get a new audience for your blog. It’s not a big number but if your content is great then you will notice an increase in your blog audience. The downside is that when you list a full post in the WordPress RSS feed, the reader will not visit your blog. Some affiliate programs do not allow their own affiliate links in RSS Feeds or emails. The worst part is that there are always a group of people consistently trying to misuse your contents. They will scrap your posts and will show them as theirs. I have faced this problem. Now a simple solution to this problem is to not allow full posts in WordPress RSS feeds. 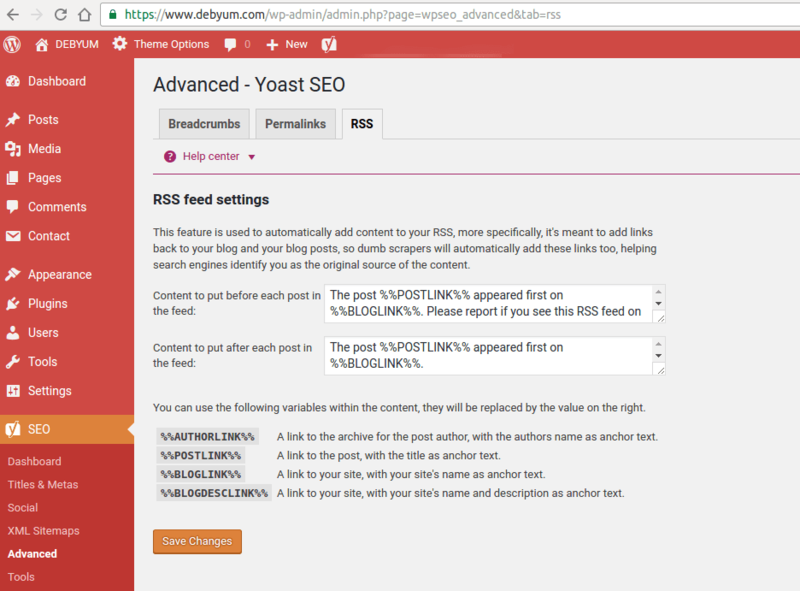 If you are using Yoast SEO plugin then it already adds a notice/warning on the Top or Bottom of your post feed. 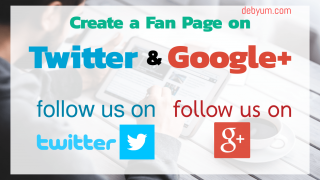 There is also a backlink to your Blog and original post. You can also change these settings to create a custom message appear in your WordPress RSS feed for scrapers. Go to Dashboard > SEO > Advanced > RSS to create a content you want to put before or after each post in your RSS WordPress Feed. A simple solution for this problem is to not show your full post in your RSS feed. Summarize your RSS feed. To provide a simple summary of your WordPress RSS feed, all you need to do is check a box in In you WordPress settings. 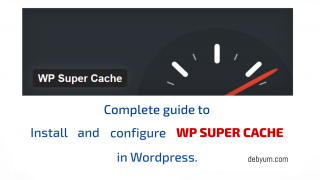 Go to WordPress Dashboard > Settings > Reading. Go to the line saying “For each article in a feed, show” and select summary. Now the summary of your posts will appear in your RSS WordPress Feed. You can also control the number of posts that will appear in RSS feed. 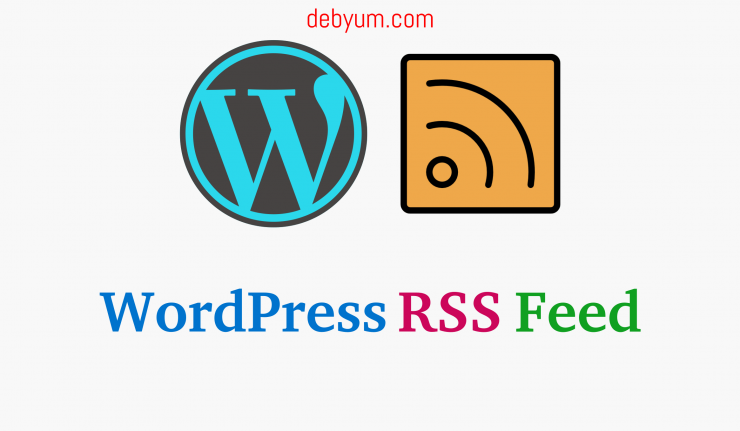 You can also opt for custom WordPress RSS Feeds by using WordPress plugins like Feedzy RSS Feeds. To know more about good RSS feed plugins. Check this post. All things considered, You should definitely pay attention to your RSS feed as it can be very useful for your blog and it also affects your google ranking too.